We know that organising an event can be a daunting process. Whether you need an experienced event production company to hold your hand and guide you through the complete process or you are well versed in event organisation and just need our team there to support you … with Distinct Solutions you’ve found your perfect event partner. 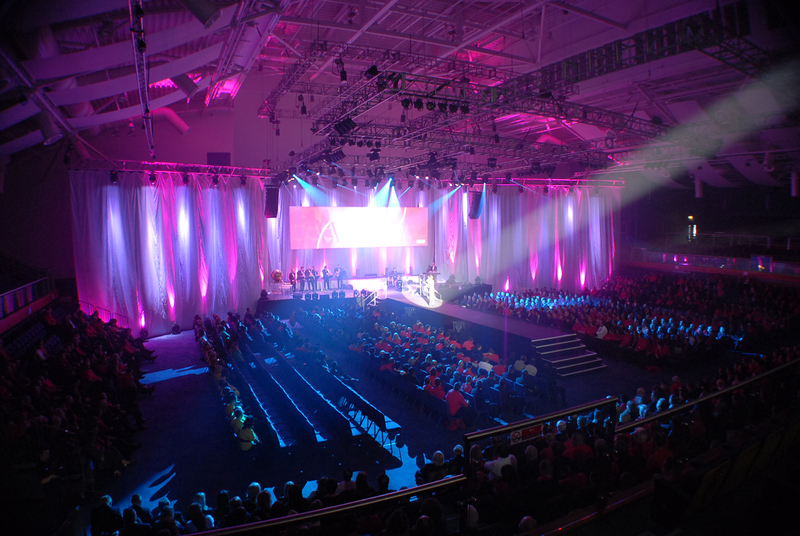 We’re proud to produce events from start to finish, end to end and from top to bottom. Any which way you look at it, we provide a total solution enabling us to manage your event production from initial concept, right through to going live. We’ll give you a single point of contact, which means you won’t have to rely on (or try to get hold of!) multiple third parties to deliver and because we organise everything in-house, the buck stops with us … which is why we never take our eye off the ball. A picture can paint a thousand words, so take a look at our image and video galleries to see some of the amazing events we’ve produced.